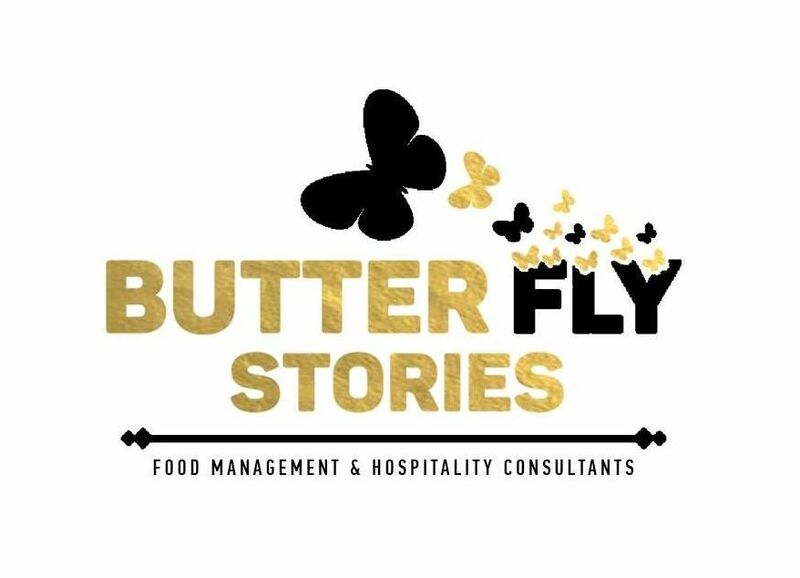 Greek hospitality consultants Butterfly Stories Food Management will be one of the four companies to educate Greek hoteliers on how to boost their sales and satisfaction of guests, during the 100% Hotel Workshops Tour, which will take place in various Greek destinations. The company’s CEO, Elizabeth Kouta, will be a keynote speaker at the workshops and educate hoteliers on how to design the perfect culinary experience for their guests. Kouta’s presentation will provide interesting tips on how the culinary experience of a visitor affects his/her overall satisfaction and how a hotel can promote its “culinary character” and enhance its brand awareness and overall sales. She will also explain why culinary experiences significantly influence the total turnover of a hotel. Butterfly Stories Food Management is the first company in Greece and Cyprus that provides consultancy services to restaurants and hotel restaurants in various Greek destinations. The company will soon announce the addition of a new Greek destination to its portfolio of cooperations, as well as a new project to launch in the summer of 2018. 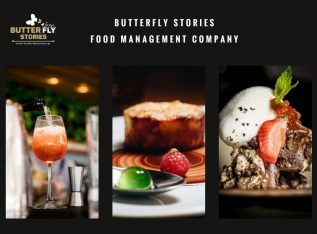 Butterfly Stories already has key partners in Heraklion (Crete), Athens and Santorini, where it holds strategic cooperations with hotels. For more information on the 100% Hotel Workshops Tour (in Greek), press here.